Half-cocked Boy is a rare Libertines song; the only known recording of it was done during the French sessions. 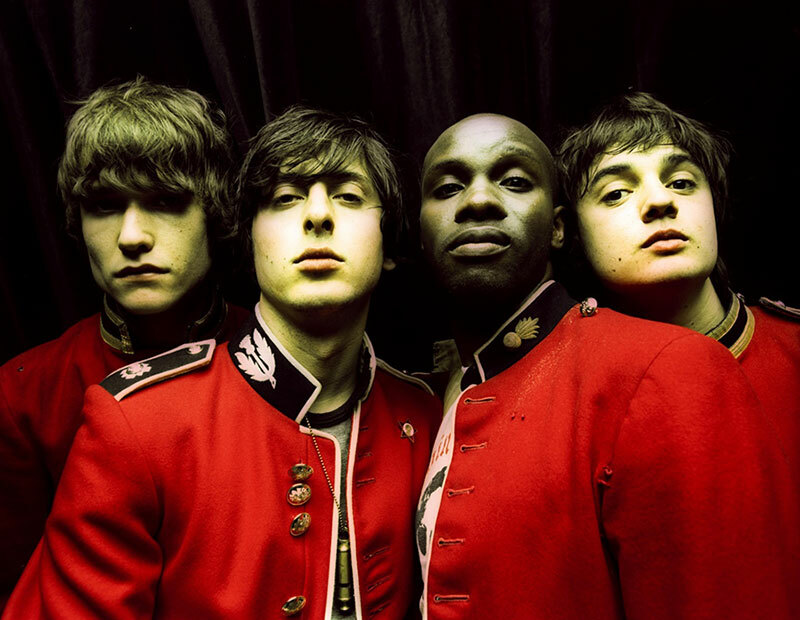 A version of the song was also performed live by the Libertines at a gig at Filthy Macnasty's in 2004. In that version, the words "and the Devil said" were added to the beginning of the chorus. 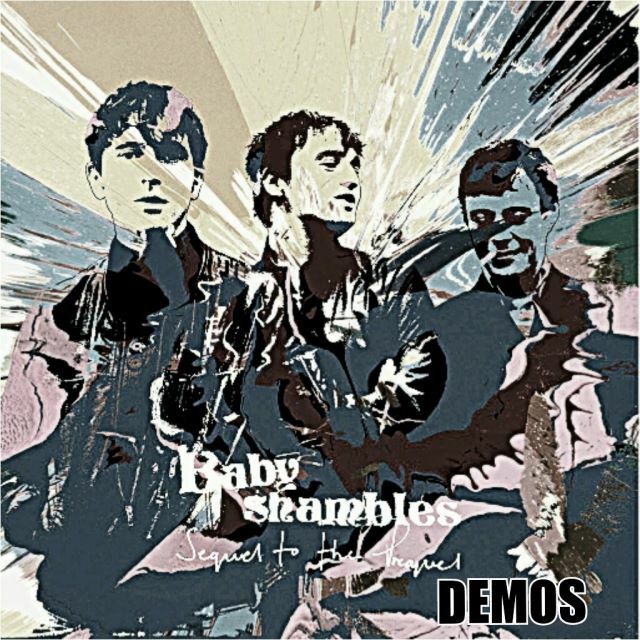 The chord structure of the song is very similar to a much later Babyshambles track, French Dog Blues. Don't care for your sound, I don't even need you"